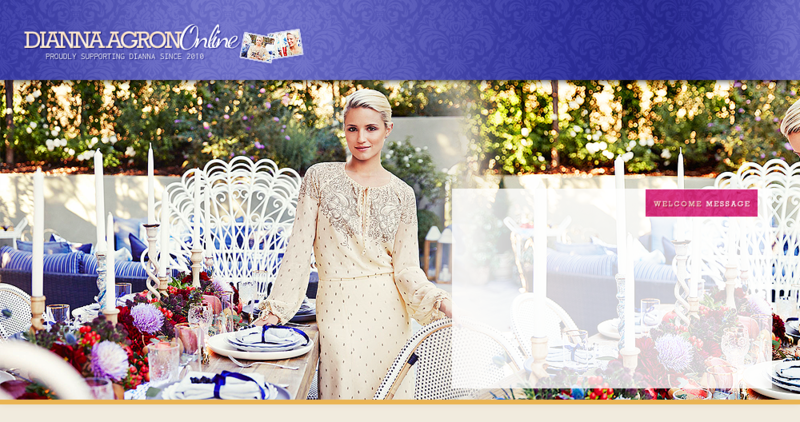 Welcome to Dianna Agron Online's photo gallery, part of d-agron.com. Here you will find over fifty thousand various pictures, from public appearances to screencaptures, from stills to candids of the very talented actress Dianna Agron! We do not claim to own any of the content in this page. All pictures are copyrighted to their respected owners and are here for fan purposes only and were found on the internet, captured by us or donated by other fans. If you want something removed, please contact us immediately before taking any legal actions. No copyright infrigment intended.